Helping you kick start your online presence. Dedicated to the design of beautiful websites and applications. We are focused on functionality, user experience and broadening your reach with website and online solutions. Whether you are looking for a smart, one page website design, 10 or more pages of beautifully crafted design or a full fledged online store. 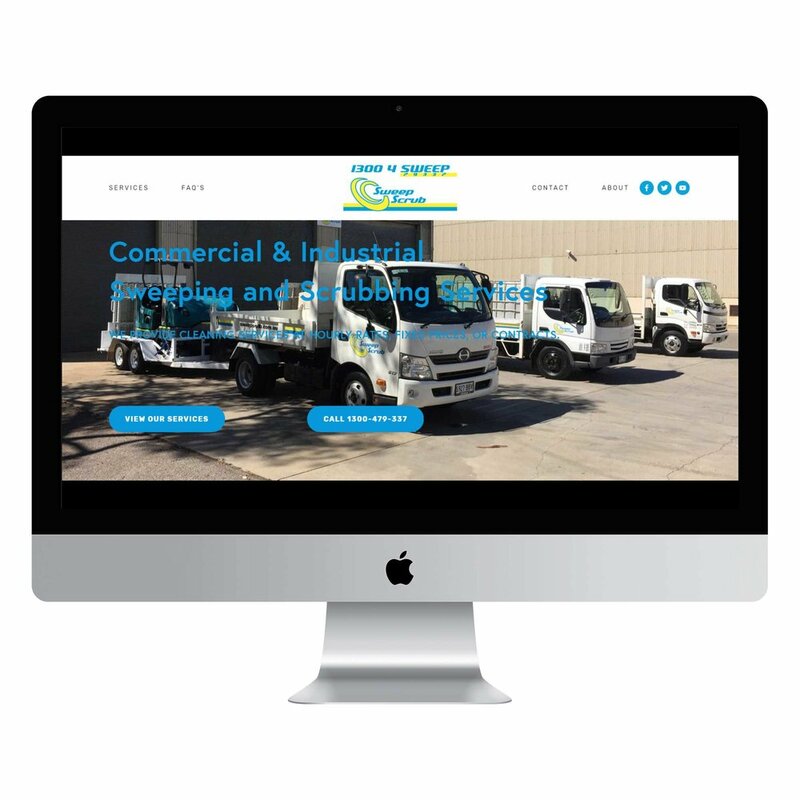 Going Square can provide you with an affordable website design or application. We can also help your business grow. 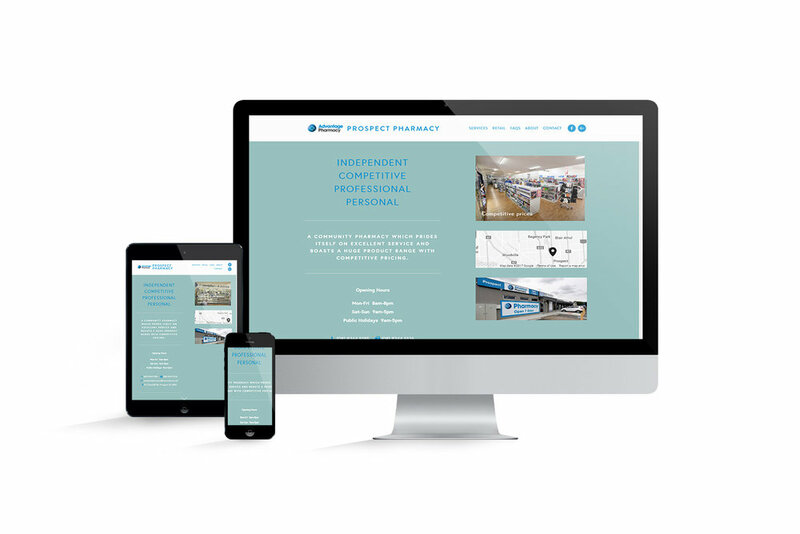 All our website designs are optimised for search and we offer options for increasing your digital footprint through our digital service offer. 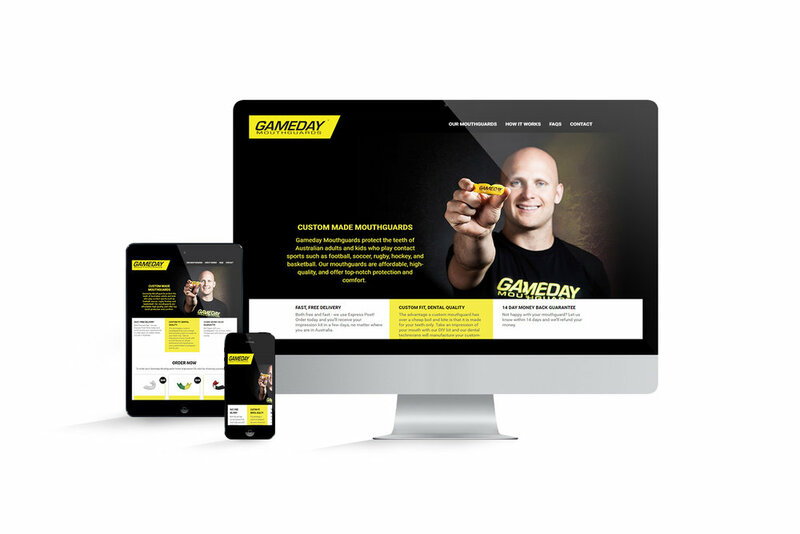 From blogs to business services and portfolios to commerce, we've built all types of websites across many industries. We can help you create a great website. Need some help with your existing website? re-design services and custom integration solutions. 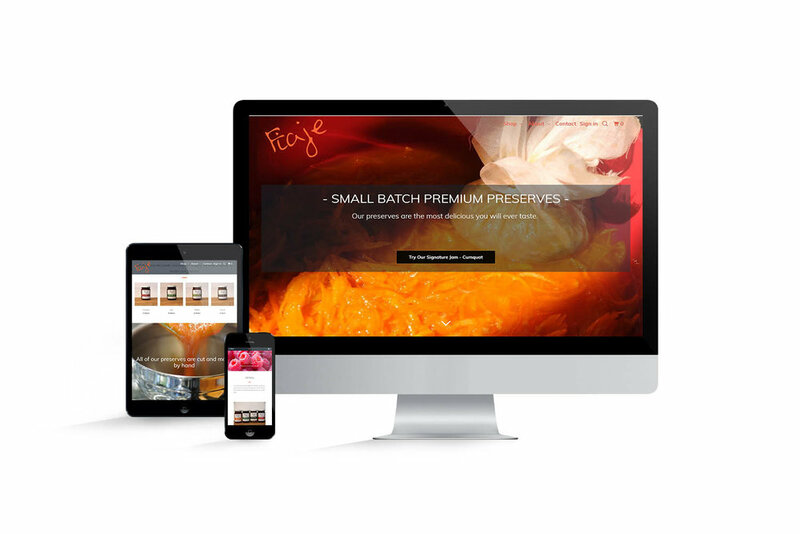 Does your website inspire and enthuse your customers? We offer a range of packages to suit various needs and budgets. If you can't find what you are looking for below let us know so we can discuss your specific needs further. The One Pager package has you covered for getting a landing or cover page quickly and easily established. Ideal for those starting a new business or venture, no matter how big or small. For website design that is focussed more on content and information sharing we offer ideal packages for start-ups, professionals and businesses wanting a website presence. 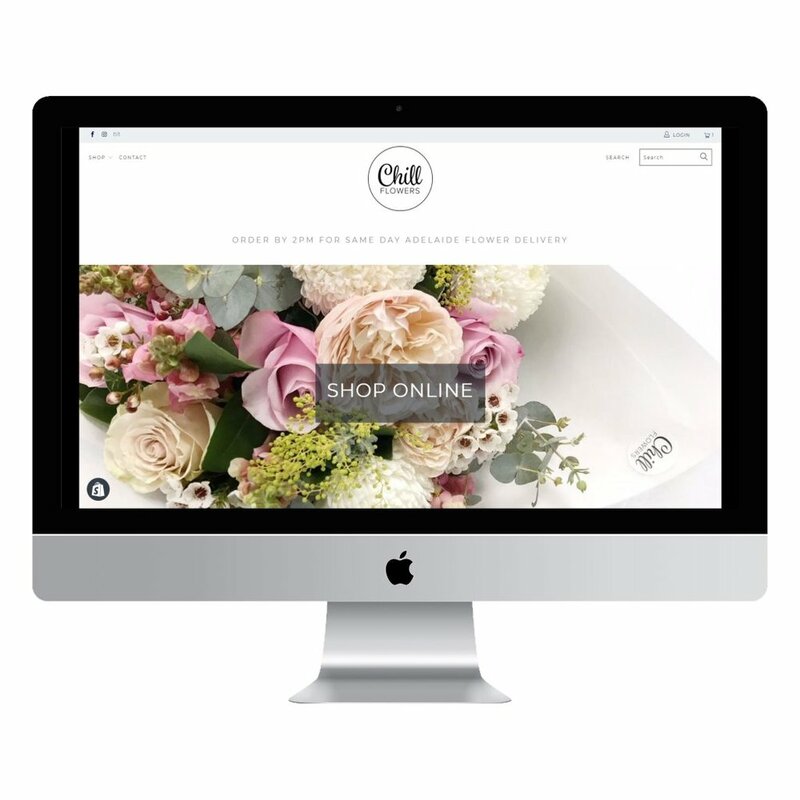 If you are looking for an online store presence then we also offer a range of packages to meet your needs. We cater for small stores with less than 10 products or 1000's of products. 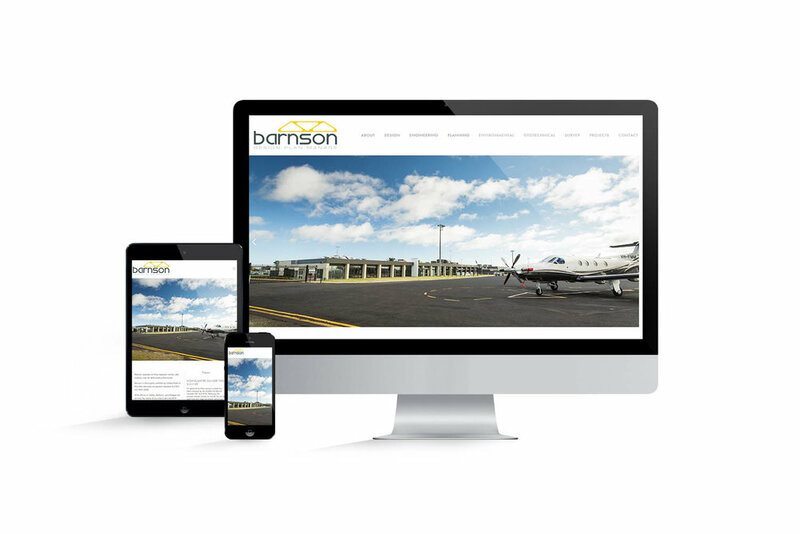 To ensure all our customers have a successful website launch we offer a number of services to ensure things keep ticking along just nicely or if business starts going bananas help scale things up. While we offer support time on all our packages some customers need just a little bit more. So we offer the purchase of pre-paid blocks of support hours that can be used for anything from additional training to help applying small tweaks to your website. We provide all customers with free hand-over training. In addition to this we offer free access to our Shopify Administration video training they can refer to at anytime. If you aren't a client you can still access this training via our products page. Sometimes you have a Shopify or Squarespace site that just doesn't do what you want. We offer many customisation options to your Shopify store from Notifications, Shipping, GST and Themes. Talk to us to see if we can assist with your requirements. 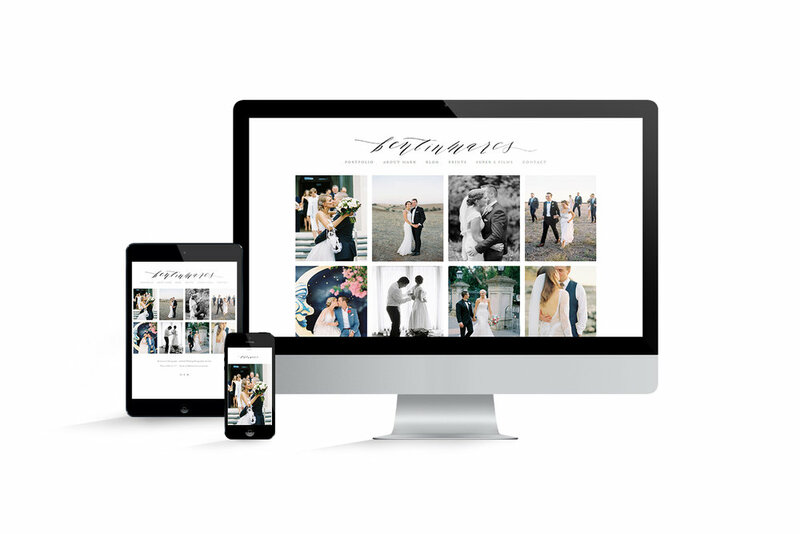 All websites are built on the Squarespace or Shopify content management systems, allowing for easy editing and reliable technical support. 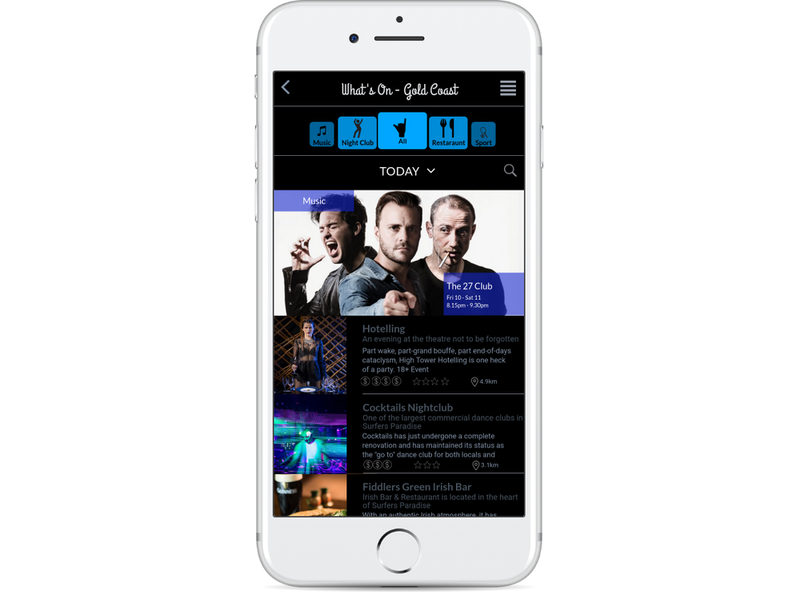 All websites automatically re-size themselves for optimal viewing on every screen size from, mobile phones and tablets to other device formats. 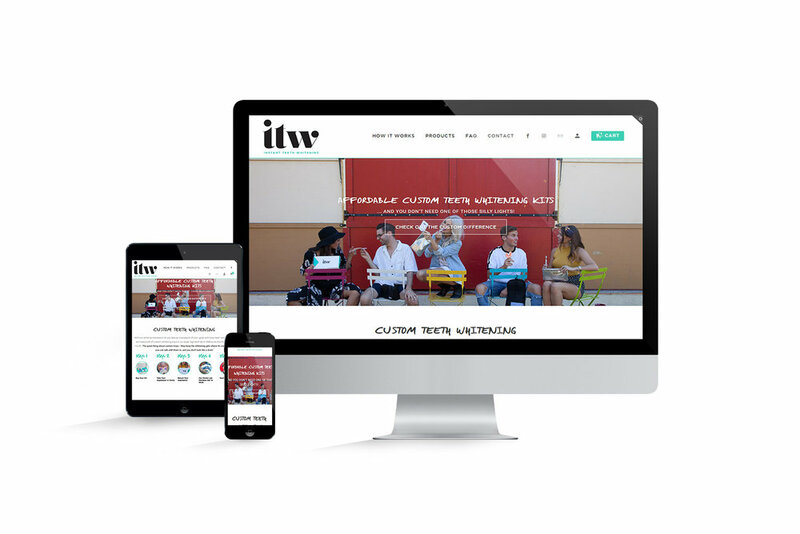 Our sites express the unique characteristics of your business and culture of your customers by putting images, video and media front and center. It's expensive enough running a business. We’ve kept this in mind when developing our affordable packages and services. 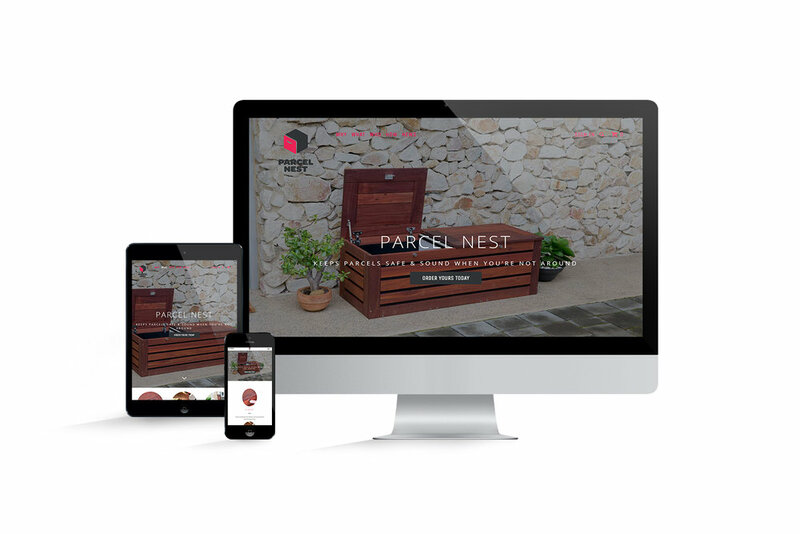 We integrate your website with an e-commerce solution based on Squarespace or Shopify for easy online ordering. The Squarespace and Shopify platforms offer reliable ongoing technical support for your website. Including security upgrades, up-time monitoring and data backups are automatically taken care of.